The long-anticipated Bronzeville location of Pete’s Fruit Market, 2303 N. Dr. Martin Luther King Drive, is set to open its doors on Sept. 14. The family-owned grocery store, located in the heart of the Historic King Drive Business Improvement District, will offer fresh and healthy food to Bronzeville and the surrounding community. “I love this neighborhood. I love the diversity of this neighborhood,” said Theodore Tsitiridis, owner of Pete’s Fruit Market, explaining why he is opening a store in Bronzeville. Tsitiridis added that he looks for neighborhoods that are considered food deserts, which the U.S. Department of Agriculture defines as low-income areas without easy access to fresh and healthy foods. Community activist Denise Wooten praised the new addition to the neighborhood. “I applaud the owners of Pete’s embracing this wonderful opportunity to breathe more life into the 53206/53212 (ZIP codes) with a quality venture that is long overdue,” she wrote on the Pete’s Fruit Market-Bronzeville Facebook page. 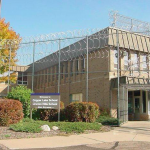 Tsitiridis said 20 workers have been hired for the Bronzeville location, with approximately 75 percent of them coming from the surrounding area. The store plans to hire 15 more workers before the opening. The market held two job fairs in the past year in the community, said Francesca Asiuras, office manager at the market. Open positions included cashiers, stockers, maintenance, meat clerks and customer service representatives. “Pete’s has been very hands-on in hiring people from the community,” said Kalan Haywood, founder and president of Vangard Group. The development company worked to bring the fruit market to Bronzeville. “It was the community’s idea, not just the developer’s,” Haywood noted. 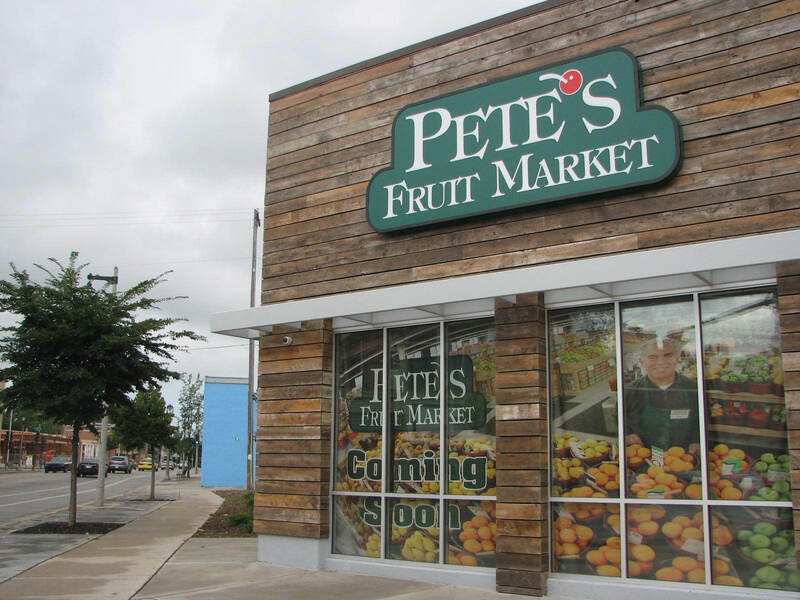 Plans to transform the former Walgreens into Pete’s Fruit Market were announced in April 2016. At the time, Mayor Tom Barrett called it a “family-owned business with a well-earned reputation for great quality food and great prices.” It was initially expected to open at the end of 2016. JCP Construction, a minority-owned business enterprise, is managing the renovation. Pete’s provides locally sourced produce when it is available. Asiuras said that the store works with local farmers to provide in-season produce. Pete’s Fruit Market also has a farm at 1561 S. Muskego Ave., in partnership with CORE/El Centro and Milwaukee County’s University of Wisconsin Extension. The 13,700-square-foot grocery store will serve Bronzeville and surrounding neighborhoods including Brewer’s Hill and Halyard Park, but Tsitiridis said he hopes to serve the broader Milwaukee area. After a Walgreens moved out of the building in 2013, residents were promised a grocery store. A Dollar Tree planned to move in, but after strong community opposition and demands for a full-service grocery store, Dollar Tree gave up on the location. 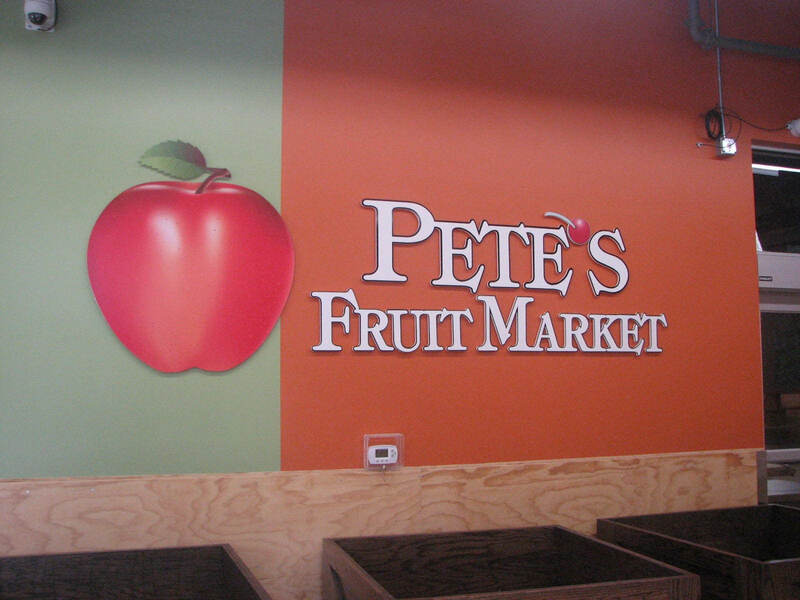 The original Pete’s Fruit Market, 1400 S. Union St., was opened in 1993 by Pete Tsitiridis, Theodore’s father. My prayers are for their (Pete’s) success. I also encourage the community to fully support the store and to be a part of their success. 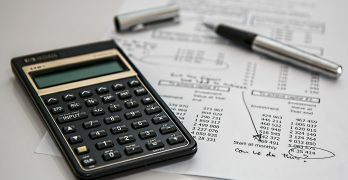 The reward to follow is other businesses add sure to follow.